As a USA Manufacturer of custom plastic products, we have been making parts for medical companies all around the world. Our new material, which we have the exclusive for, is a FlexBioCorntm resin. It does not have phthlates. 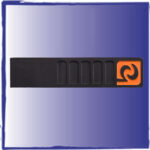 Instead, it uses a corn base to create the flexibility in the PVC. This material is being used to make human heart catheters and other medical devices. 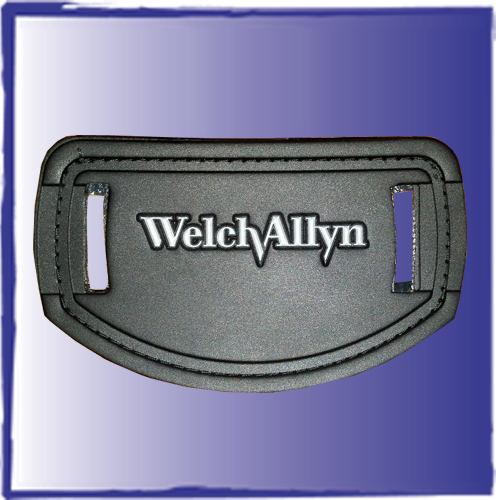 Our custom straps with hook or loop are very popular with our customers and work well on the medical braces. 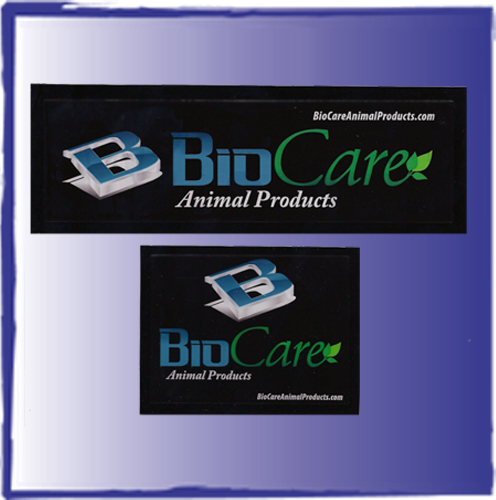 And our ability to do detail in our custom labels and the parts long lasting features means that the custom labels on used on many medical devices. Welch Allyn has been using the Flexsystems custom medical strap parts for over 10 years now. 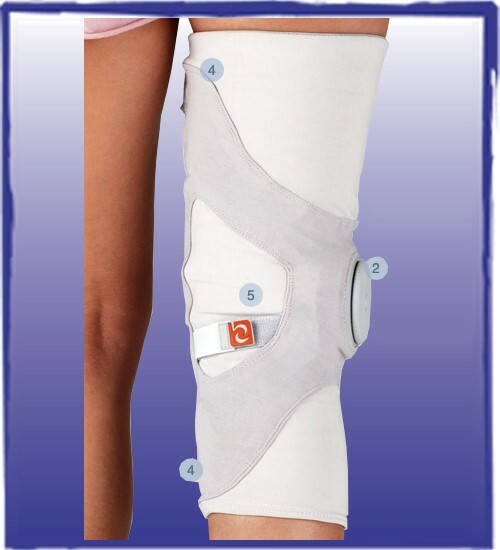 The silicone Tibia pad was created here at Flexsystems. We bought sheets of silicone material and had a special die made to punch them out. The adhesive used was chosen for the particular plastic that the part went onto. 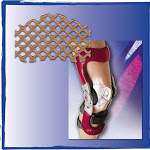 Our customer was a large medical brace company in the Pacific Northwest.